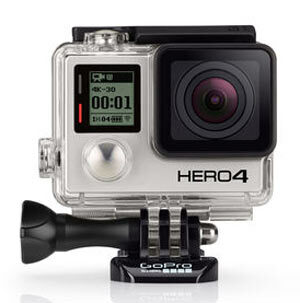 Still stuffing your GoPro into a sock to keep that big lens from getting scratched? 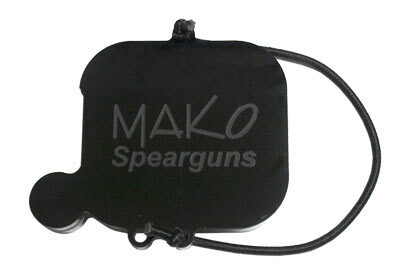 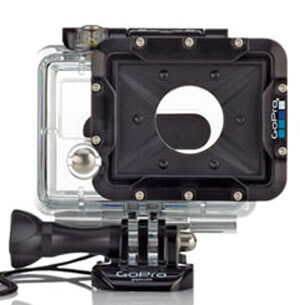 We now offer a lens cover to fit the HERO4 and 3+, HERO3 and the HERO2 Dive Housings. 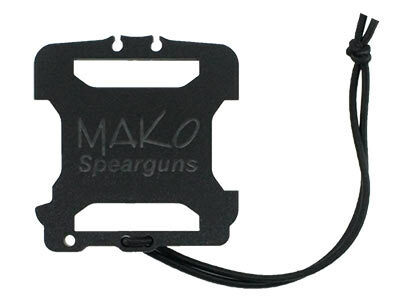 Our lens cover also includes a tether you can use to keep the cover on your wrist while shooting, and while the cover snaps on/snaps off, the tether can also be used to wrap around the housing ensuring there's no way for the lens cover to accidentally get pulled off while you have your GoPro stored. 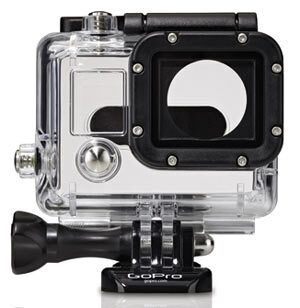 Note the HERO3 lens cover also protects the power button so you won't have an unintended battery drain while storing your camera.